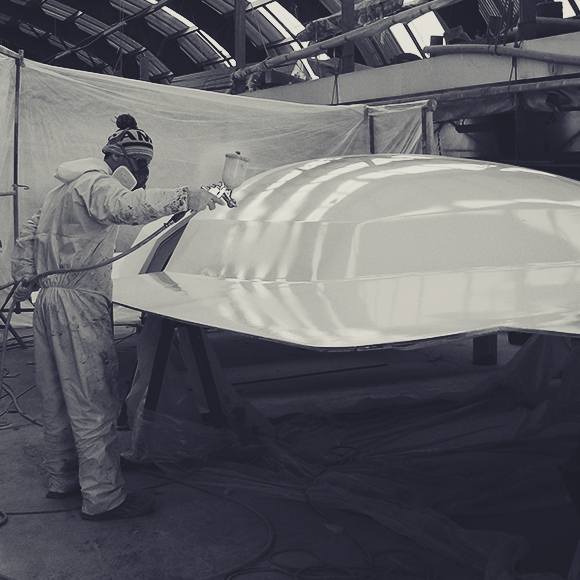 Petitjean Composites is located in a 1000 sqm workshop in Mediterranean, halfway Italy to Spain, between the two french yachting centers Antibes and La Ciotat. 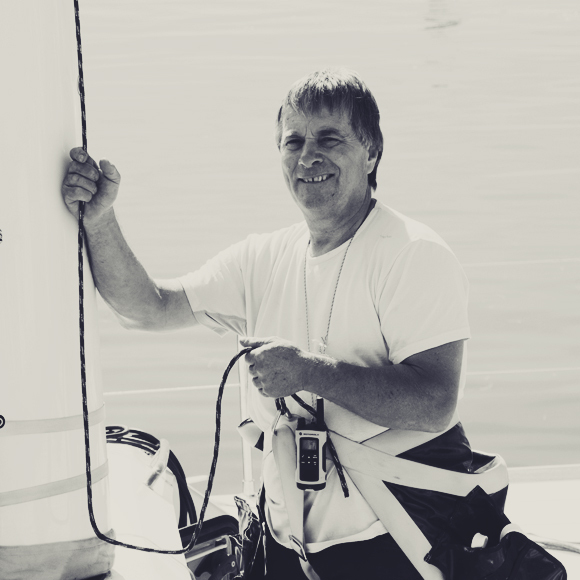 Petitjean Composites is above all the meeting between Florence LEGRAND, sails expert and Thierry PETITJEAN, masts manufacturer for 35 years. 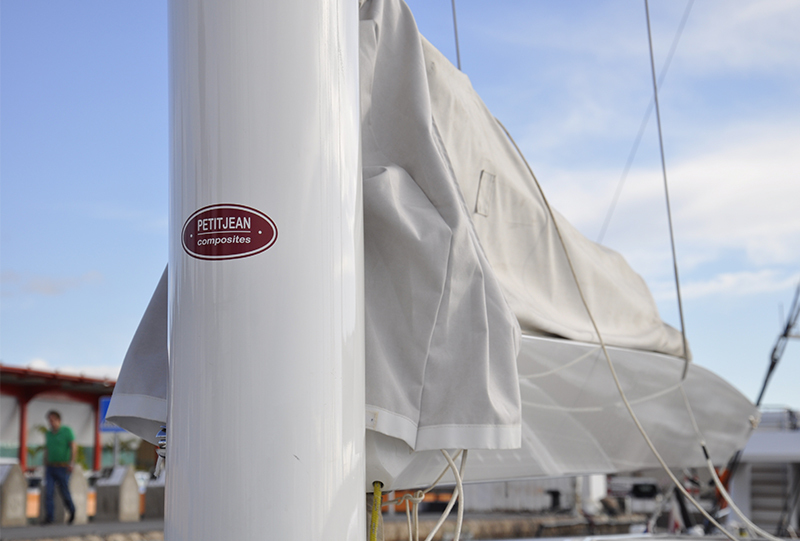 Back in 1987, La Voilerie – Petitjean Composites sells only sails. Afterwards, La Voilerie – Petitjean Composites develops its masts department, unique carbon masts with their own mould. With the support of its engineering office, La Voilerie – Petitjean Composites keeps on producing masts and develops carbon boom manufacturing. Perfecting the booms with an hydraulic mainsail furler system. This innovation has proved itself with its individual clients and shipyards. Today, the activity focuses mainly on carbon masts and booms, while continuing research in innovation of systems meeting the yachting market needs. With more than 35 years experience, we have managed to adapt our products to clients requests and to technology changes. We evaluate your situation and estimate your needs. We design entirely your projects from prototype to finitions. We intervene on your technical faults and repairs. We commit to produce the best of our expertise for each client, whatever the budget and yacht size is. 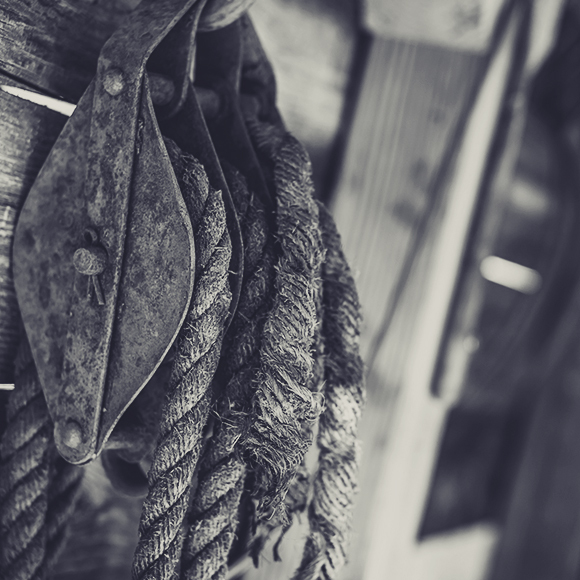 Nearly 300 clients to our credit for masts, booms and furlers, we always do our best to answer your needs.